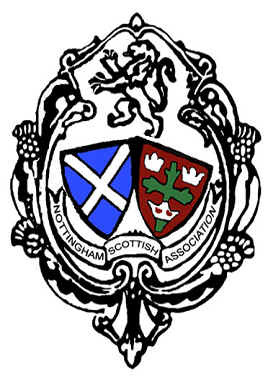 Nottingham Scottish Men dance the ‘Reel of the 51st’. Maybe more gusto than elegance! Check out the video on the ‘News’ page!